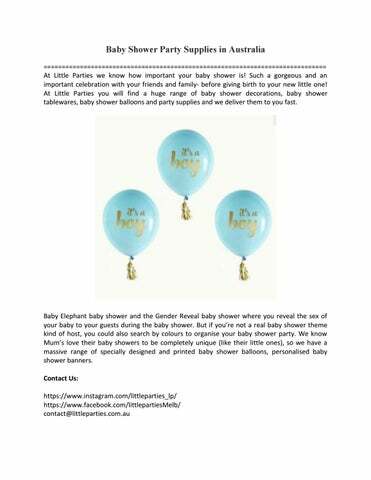 Baby Shower Party Supplies in Australia ============================================================================== At Little Parties we know how important your baby shower is! Such a gorgeous and an important celebration with your friends and family- before giving birth to your new little one! 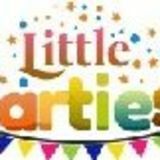 At Little Parties you will find a huge range of baby shower decorations, baby shower tablewares, baby shower balloons and party supplies and we deliver them to you fast.